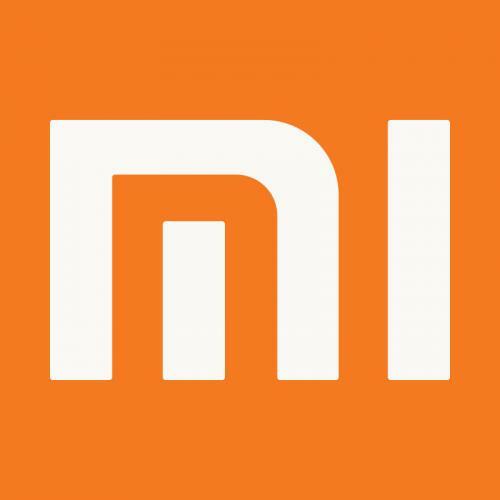 According to foreign media reports, Xiaomi plans to launch Mi Pay, a payment service in India, which was finally approved by NPCI. In 2016, Mi Pay was launched in China, which uses NFC for contactless payments. In August, Xiaomi plans to launch Mi Pay in India, competing with Google Pay (formerly Tez) and WhatsApp. At present, Xiaomi, the second largest smartphone seller in India, has tested its payment service and is currently inviting testers for Mi Pay. The company has partnered with ICICI Bank and PayU to provide this service. With Mi Pay, consumers will be able to pay using UPI, debit cards, credit cards and online banking. The service will also support the payment of various fees, such as telephone charges/recharges, water bills, electricity bills, etc.